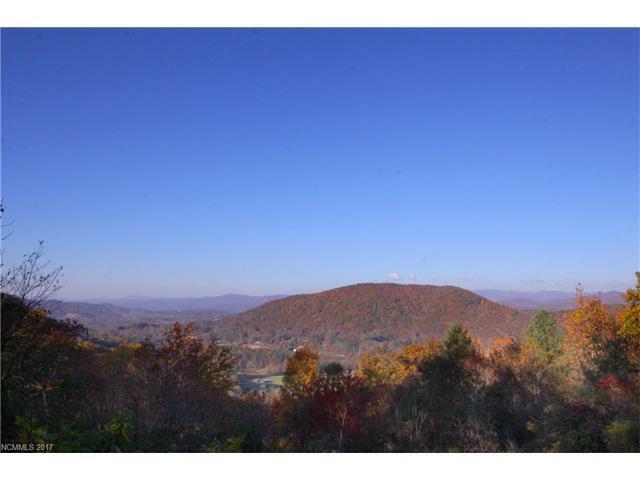 Amazing Long Range views into the heart of Pisgah National Forest. 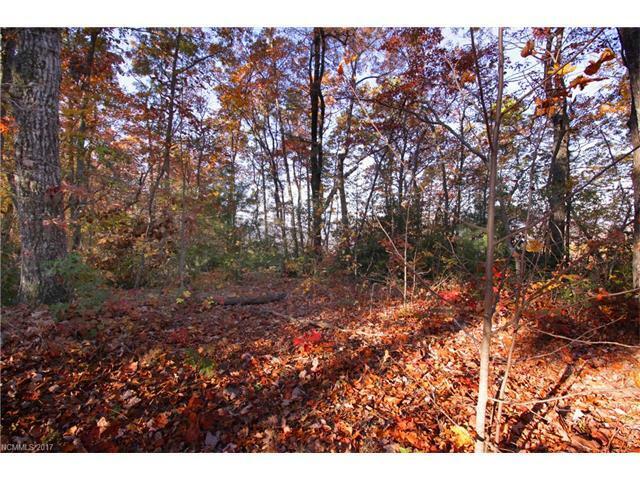 Unrestricted 6.26 acre lot very private with gently sloped building site. 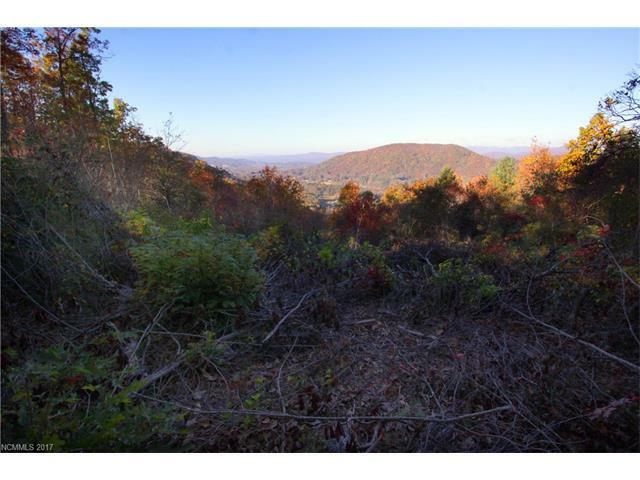 Complete with underground utilities. 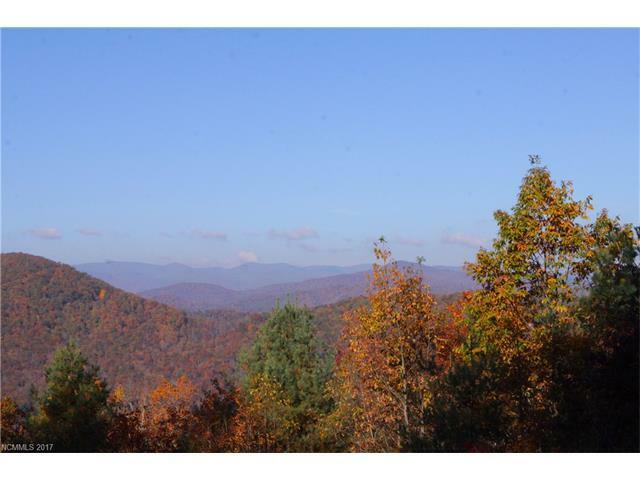 Property contains a small stream located just across the Transylvania County line.